Hi everyone! Today I will be doing a blog on my passion project for this term. Who’s interested? Alright then. Let’s get into it. Hi all, today I will be doing a blog on the project we have been doing in inquiry this term, our conservation film. At the start of the term we were informed about this film, the guidelines were that we had to make a film on one of the current sos ten members. I chose as you can see above, the western lowland gorilla. So far we have been researching our animal and writing persuasive scripts about why we should “lend our voice” to our chosen animal. The scriptwriting has mainly revolved around one word. If you want my full script it will be below this paragraph. See you next blog and remember to stay tuned to the internet! The Gorilla, a beautiful animal that lives in the rainforests of Africa. Living in no danger at all. Snap out of it, this is not the case. Extinction of the Gorilla is not a joke. It is a real thing and the cause of it is us. The Western Lowland Gorilla is native to Africa and are classed as ‘critically endangered’ by the International Union for Conservation of Nature and Natural Resources, with numbers in the wild falling. These critically endangered animals are vulnerable due to from mining, logging and the illegal bush meat trade. It is not known how many remain in the wild, but it is known that their numbers are decreasing. When you think about logging you probably think, “Meh whatever a few trees cut down can’t do too much harm.” A FEW TREES? More like 6000 trees every minute! If we don’t stop this now, the children of tomorrow will not know what rainforests are. One of The leading reasons why rainforests are being destroyed is to make charcoal; this emits Carbon Dioxide (Co2) and Carbon Monoxide (CO) whilst destroying the gorillas habitat. So please, to protect the gorilla and the earth’s rainforests, use renewable energy. Do you really want the gorilla extinct? Hi all and welcome back to my blog and today as you may have guessed from the title, I will be doing a blog post about the production phase of my passion project. If you saw my last post which was my #Description and #Planning combined then you will know that my passion project this term is about the otways, and on the weekend I went down to the otways to actually get most of the footage I needed for my passion project. I quoted in my #planning post “After the intro I will have a panning shot or a drone shot of Erskine falls as my ES (Establishing shot).” Unfortunately I was not able to bring a drone down to Erskine falls (even though there was practically nobody there (yeah brackets inside brackets, I can cheat punctuation rules. anyway this is the case due to the time being about 5pm in the evening) ) So I had to settle for a panning shot of Erskine falls. Most of the footage was filmed on a gopro because like I said in #description “I mean you can’t just take your everyday camera and tripod on a rock-hopping adventure up the Cumberland river.” I didn’t eventually go to Cumberland Falls and Cora Lynn Falls / Cascades (Call ’em whatever you want) because I already had footage of both of them. The next stage is editing which I hope will be a breeze. Comment below on some of the favourite walks you have walked on the great ocean road or in the Otways or to be honest, any where (but has to be a forest). I hope you have enjoyed my latest blog. Hopefully editing goes well and as always, stay tuned to the internet! 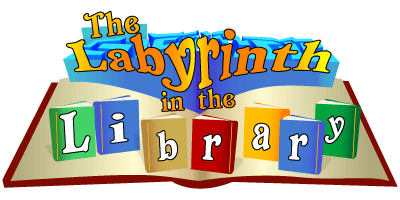 Today we had a special performance by Mark Penzak called “The labyrinth in the library”, and today you will be lucky enough to hear a reflection about it. So shall we get in to it? I think the set design was amazing the way that the bookcases opened up and “became bigger”. I also think that it was extremely funny and kept you entertained. The overall story was good and made sense but I feel that the ending was a bit rushed and there could have been more story towards the end. One of my favourite things about it was the way he got the crowd involved with the play, I seemed to really enjoy that. I hope you have enjoyed my latest reflection and for more great posts, stay tuned to the internet! My film story is this: I will do a brief history of the great ocean road and what life was for the diggers using a few walkthroughs and P.T.C’s and then I will transition to the modern day G.O.R and some of the things you can do around it but then I will quickly launch into a conservation stage about the hooded plovers and maybe, just maybe, Interview someone from the G.O.R.C.C (Great ocean road coastal committee) or Save the hoodie. 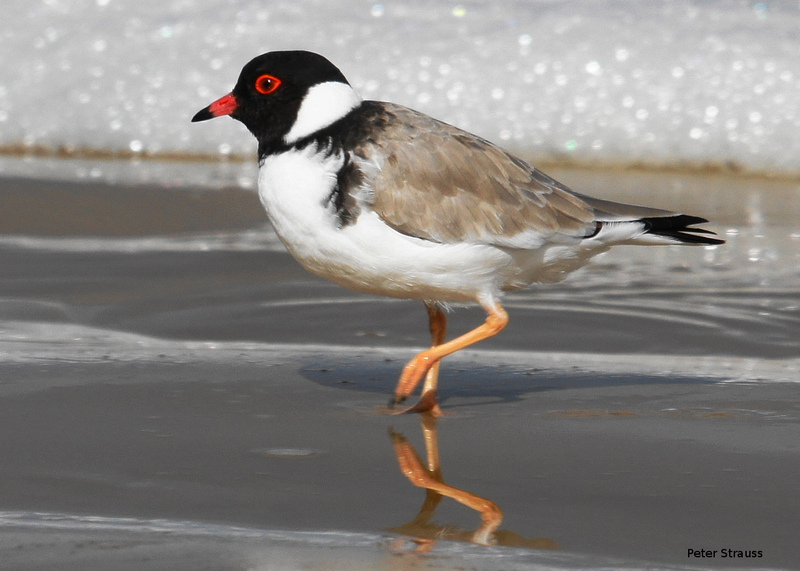 I think this story is worth sharing because more people need to be informed of the issues facing our community with the hooded plovers and that there are only 6 pairs of hooded plovers nesting on the hooded plovers nesting on the coast and with one of the lowest survival rates in the world, that number isn’t increasing soon. (Whilst editing this I thought, “Hey, why don’t I have protecting the hoodies my message?” so that is what I will do) I want this to be powerful, but also as a documentary, sort of like when you know, top gear have their little cut scenes with dramatic voice overs. I hope you have enjoyed today’s blog. For more OTTT blogs, you’ll have to stay tuned to the internet! So for my passion project I have decided I will be doing a promo film for the Otway’s. So sort of like “Favourite walks” and “Attractions”. I feel that I needed to do something to do with nature for my passion project so I was either doing this or some natural photography. I also chose this topic because I actually love bushwalking and just the Great ocean road and Otway’s in general. 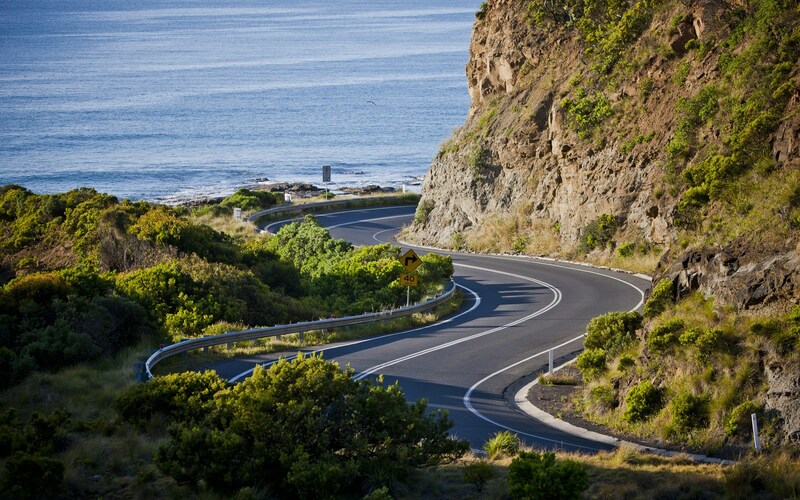 I’m going to have some ideas taken from the OTTT (Our town through time) project which my first 3 preferences are pretty much all on the great ocean road and the OTTT will have some ideas taken from my passion project. The only real roadblocks with it is camera equipment, which I don’t really know how to sort out. I mean you can’t just take your everyday camera and tripod on a rock-hopping adventure up the Cumberland river. So far my planning is going good. With my shotlist I have realised when filming there is going to be a lot of variables, such as the weather and the business of the location we are filming at, how the track condition is on that day and if the track is entirely blocked off all together. I have decided on music which is here if you want to listen to it. So what do you think of the title? Good or bad? Comment your thoughts please. Anyway back to the normal blog: After the intro I will have a panning shot or a drone shot of Erskine falls as my ES (Establishing shot). Then it will be walks and waterfalls galore with the occasional photography of nature. I will end it with a piece to camera in front of a waterfall, maybe Henderson falls (When proofreading this I realised, “why don’t I do it behind Kalimna falls?” so that’s what I will do) and have some inspirational talk. I hope you have enjoyed this blog. Until next time, Stay tuned to the internet! Hi all, today I will be doing a blog on our latest project maths investigation, “gauss beats the teacher”. Could you add up all the numbers from 1 – 100 as fast as Gauss? Carl Friedrich gauss (1777 – 1855) was at school 1 day when the teacher gave him a question, to try to add up all the numbers from 1 – 100. The teacher thought that would keep Gauss busy, but before the teacher sat down at his desk, Gauss went up to him and gave him an answer, and it was correct! How is this possible and how did he add it up? He got the answer so quickly because he used something called “the great summation trick”. It’s where you get all your numbers, in this case 1 to 100, you pair each one up so 1 and 99, 2 and 98, and so on. Then the 2 leftover numbers were 50 and 100, so 4900 + 150 = 5050.
Who would have won if tries were worth 4 points? 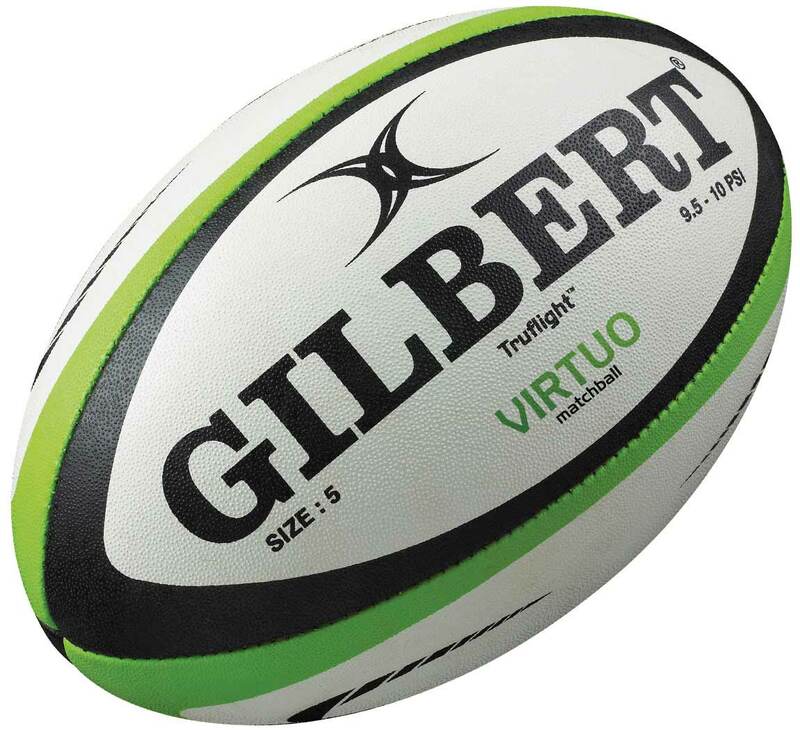 Who would have won if tries were worth 1 point? Thanks for reading todays blog and be sure to stay tuned for more posts! Hi all, today I will be doing a blog on our most recent project maths investigation, knights tour. 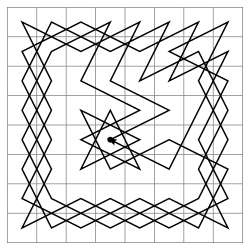 You start off with your knight, starting from a place on a even chessboard (our class played it on a 8×8 chessboard, but you can play it on any grid board, like a 5×5 board) and as this being the “knights tour” you have to move to every space on the board, but the only legal move you can make is the move a knight would usually make in a game of chess, a subsequent “L” shape. But you can only traverse each square once (only counting the ones the knight actually lands on.) Like I said before the aim of the game is to traverse each square once, without getting “trapped”. As you can see above I have compiled a graph of my results when playing the knights tour virtual game on maths300. In it, there is obviously a lot of variation in the data at the start, The lowest being 9 and the highest being a solution, but towards the end it sort of flattened out a bit around the 50 mark, and below is a result of one game I played on the virtual edition. Unfortunately I only got 51, which like I said before was pretty much my average for the past 5 times. One of the strategies I used was going to the worst first, which is sometimes hard to do as the virtual game doesn’t show the number of squares you can go to so you have to figure it out yourself, most of the time on simulations it works all the time but as you can see I’ve tried implementing the strategy there, but I only got 51.